Department store Harrods will be hosting a Star Wars-themed experience within its Disney Store concession. 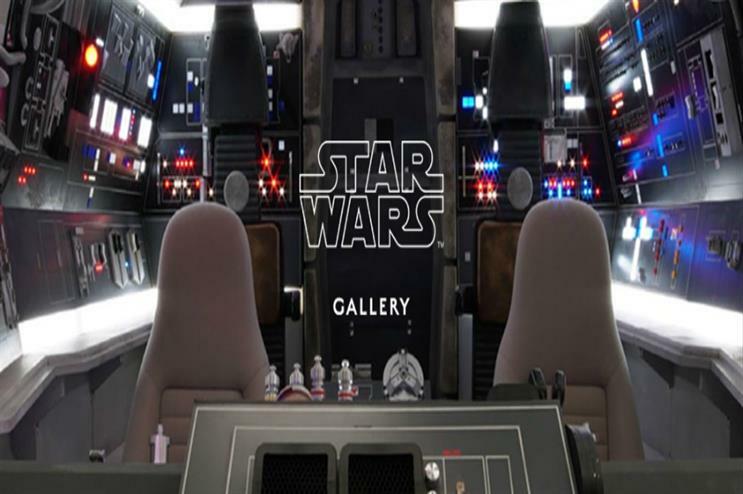 This free-ticketed event allows fans to view, interact with and buy Star Wars prop replicas. Fans will be able to visit an exhibition and transform themselves into a Stormtrooper, TIE Fighter Pilot or a Rebel Pilot, using data captured by Propshop’s state-of-the-art photogrammetry system. This enables heads and faces to be replicated, processed and 3D-printed in colour, resulting in a personalised scale model at half a metre tall. Prop replicas are made to order by propmakers at Propshop in Pinewood Studios, who created the original props for Star Wars: The Force Awakens. Items available include items the Chewbacca Bowcaster, Kylo Ren Lightsaber, Rey Staff as well as full size figures including Captain Phasma and BB-8. Guests will also get a rare glimpse of the Millennium Falcon cockpit and Holochess Table and Sofa. The event runs to 21 August.